Like most of us do, you probably spend a ton of cash driving traffic to your site. That’s great, but conversion rate optimization too often gets ignored. But get this: a 1% increase in your site’s conversion rate could lead to an additional $54,750 (or more) a year in revenue. Read on and I’ll show you how. If you haven’t been incredibly, even obsessively focused on your site’s conversion rate you should be. Traffic is tough to come by and you have to fight for every visitor. Not making the most out of every single visitor is foolish. Wasting traffic on your site is like using your last few bucks for a meal and then throwing half your food away. According to BigCommerce the typical conversion rate for eCommerce stores is around 2%. Let’s break this down. Say 500 people visit your website in a given day. That means only 10 out of every 500 visitors makes a purchase. To put this into perspective, let’s say your average cart total per purchase is $50. That’s $500 a day in revenue. But… if you were able to increase your conversion rate to, say 3%, the results would be astounding. That’s now 15 purchases out of every 500 visitors. That would boost your store’s daily revenue to $750. A 1% gain in your conversion rate = a 50% increase in revenue. BOOM! These theoretical numbers are great, dreamy even, but how do you get there? In a word, SCIENCE! The psychological principle of urgency is incredibly powerful and innate in all us human folk. Brick and mortar retailers have known this for a long time. Black Friday’s the perfect example. Americans camp in front of stores eagerly awaiting the doors to open. They do this because they know the very best deals will either be shopped out or the discount will expire very soon. URGENCY! This happens all year long in brick and mortar stores. Valentine’s Day sales, Memorial Day sales, 4th of July specials, and on and on. The common thread is they’re all short term offers. URGENCY! The problem is, transferring urgency psychology to the eCommerce space hasn’t been so smooth. It requires experimentation to get right, but the psychology’s the same. The impact is the same. Creating urgency generates more sales and puts more cash in your pocket. Many website owners use pop-ups in some way. They can be annoying if implemented poorly, but the fact is THEY WORK! The best tactic is to provide something of value (coupon or some other lead magnet) to your visitors in exchange for their email address. Once you’ve earned their email address your chances of converting them to a paying client increase exponentially. 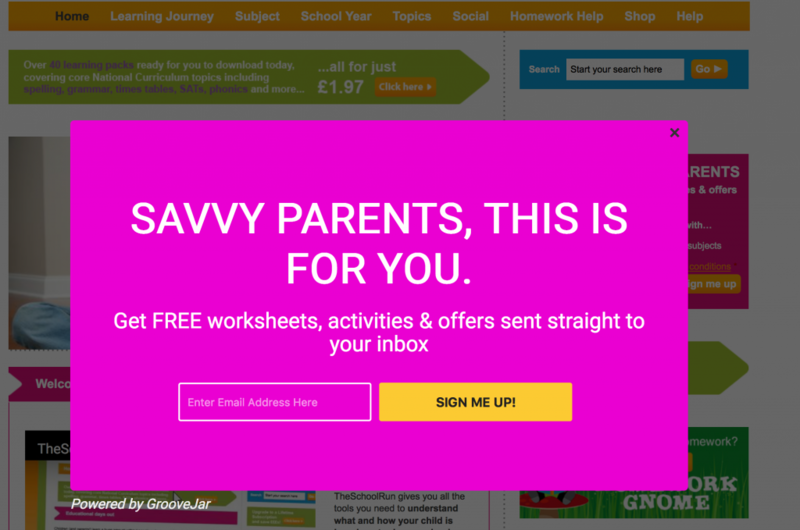 Problem is, not all pop-ups are created equal. 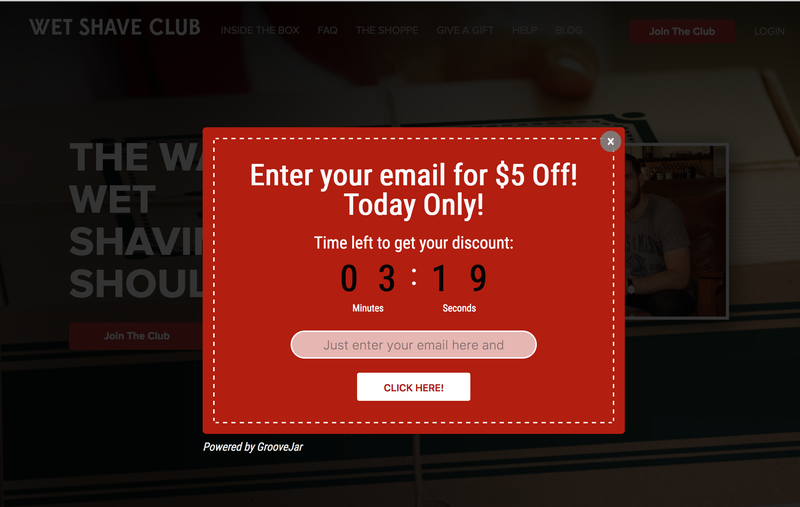 It’s easy enough to create a simple pop-up and begin collecting emails. But it’s not so simple if you want to make the most of every single visitor to your site. At GrooveJar we offer two types of pop-ups. A standard one we call “GroovePop” and one with an integrated countdown timer we call “GrooveUrgent.” They look remarkably similar, but there’s a massive difference in the way they perform! We’ve collected data over the last few months that’s simply remarkable. It proves this science of urgency in a BIG way. We compared the performance of the regular pop-up with the timed pop-up. We weren’t prepared for what we learned and it shocked even us. 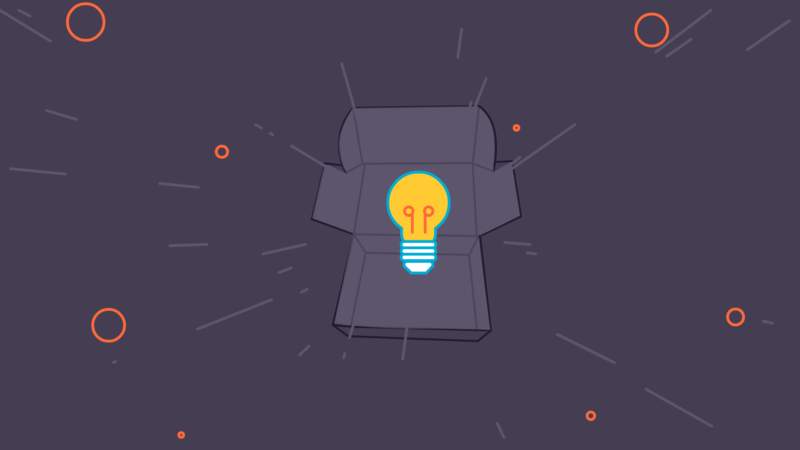 Our clients who use the simple pop-up collected emails from 3% of their site visitors. Respectable, but not incredible. By contrast, our clients who used our countdown timer, GrooveUrgent, collected an email address from over 10% of their site visitors! Over three times the amount of the regular pop-up! You may be thinking a dancing Jim Carrey is a little over the top for this news. But it’s totally not! Let’s break things down further using our earlier example and I’ll show you exactly why this warrants Jim Carrey dancing in a tutu. Let’s again say you have 500 site visitors per day and you convert 2% of them. Now let’s say you start collecting visitor’s emails with GrooveUrgent and collect 50 emails per day (10% of 500 visitors). Those 50 emails get plugged into an autoresponder (we have one built right into GrooveUrgent). Now let’s say out of those 50 emails, 6% convert. That’s about the average conversion rate for a follow up campaign. Remember from earlier, we’re using an average purchase price of $50. If 3 more people convert per day thanks to collecting their email and executing a well written campaign, that’s an extra $150 in your pocket per day. That’s huge! All because you proactively collected their email address. One simple addition to your website just earned you an additional $54,750 per year. Impressive! It’s science, remember?! Haha. For the Debbie Doubters among us, let’s dig in a bit. Dr. Robert Cialdini is known for making popular the psychological principle of Scarcity which states people are compelled to action our of fear they’ll miss out on something. Bottom line, we humans don’t like to miss out on things. As a site owner, you can (and should!) use this principle to your advantage by making offers available on a limited time basis. Our fear of missing out starts in childhood, but never really stops. When you make a compelling offer on your site and put a time limit on it, people will WANT it. Actually, they’ll even need it to satisfy this psychological urge. Remember, it’s S-C-I-E-N-C-E.
People are sometimes surprised to hear we don’t focus on making GrooveJar clients happy. We don’t. We focus on making them successful. REALLY successful! Conversion optimization is the heart and soul of GrooveJar. It’s what we do. What you should do is give this a go on your site. There’s no arguing with the psychology. No arguing with human nature. It’s universal and we all fall under its control. Setting up GrooveUrgent is simple and takes less than 5 minutes. Head to GrooveJar to signup for our full access and totally free 7-day trial. If you need a hand we’re happy to help. Drop us a message at support@groovejar.com or use the in-app messenger on our website. And remember, if your friends and family ask about the cool looking pop-up on your site, just tell them you’re using science to make that money. They’ll think your so smart!